Are you brave enough to experience a 'spook-tacular' Halloween at Dudley Canal Tunnel and Limestone Mines? Visitors will be transported by boat into the caverns where spine-tingling thrills and chills await every day between October 28 and 31. Early evening family-friendly spooky trips take place from 4.30pm to 7pm, with much scarier excursions for adults setting off from 7.30pm till 9pm. The hour-long family friendly trips will feature a UV puppet show, whilst the spookier trips, also lasting 60 minutes, will be full of scary surprises set to make everybody jump and their skin crawl. Tickets are £7.80 for children and adults for the family trip, and £10.80 for the extra-scary version. 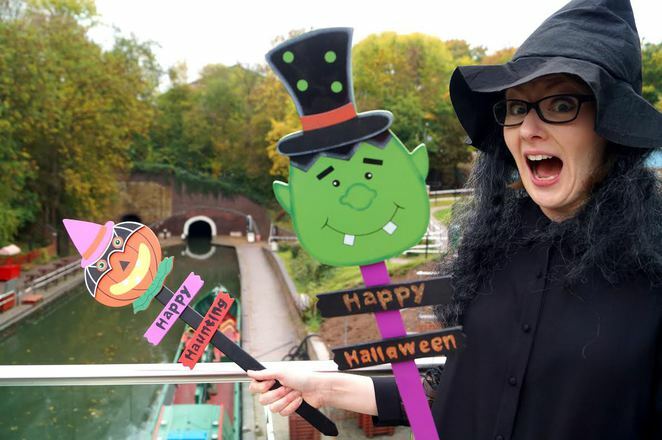 "This Halloween is set to be our spookiest ever," says Nick Morris, Chief Executive at Dudley Canal Trust Trips Ltd. "There will be plenty of ghoulish surprises that take advantage of the naturally spooky tunnels and caverns." Halloween is the first major event at the cavern since the opening of the Trust's new Portal building, which houses an interactive exhibition, a function and community learning space, gift shop and a licenced restaurant, Gongoozlers. "We're delighted to be able to welcome visitors to our new centre," says Nick Morris. "This is a very exciting time for us. We're particularly excited about the new restaurant – it's the perfect space for a canal side bite to eat." Zoe Harris, Heritage Activities Assistant, adds: "It's amazing to finally see it all come together, we have so many new and exciting things planned for the coming months." A forthcoming highlight is the traditional seasonal spectacular at the caverns. From December 5 Christmas boat trips will give visitors the chance to meet Santa in his underground grotto, and to enjoy a pantomime in one of the caves. 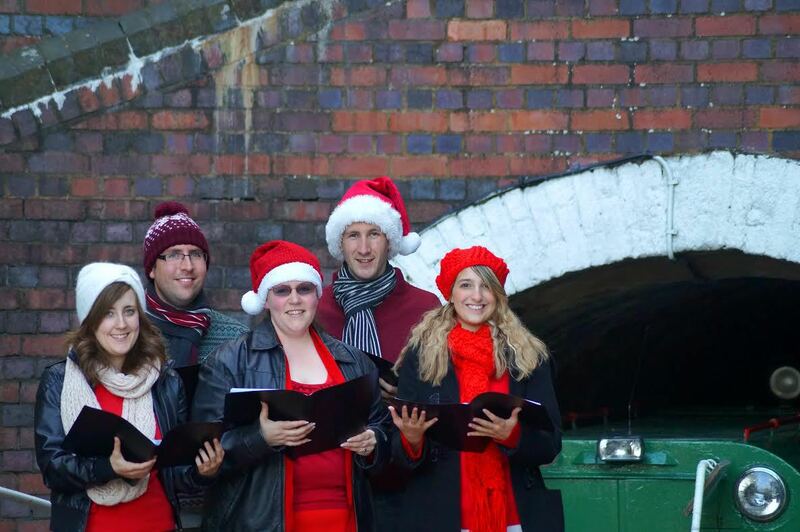 On December 13 and 20 a choir will join visitors on board a boat to lead the singing of Christmas carols as it drifts through the underground tunnels. Expect the caverns and mines to echo to the sound of Ding Dong, Merrily on High, God Rest Ye Merry, Gentlemen, Coventry Carol and Silent Night. I wonder if going under the Dudley Canal Tunnel creates the same sort of feelings a1st year Hogwarts student might feel.